C&C MOT and Service Centre is a family run business based in Motherwell. We provide a large range of car services from mot and servicing to mechanical repairs, throughout the Lanarkshire area. C&C have been established in the motor trade for a number of years. 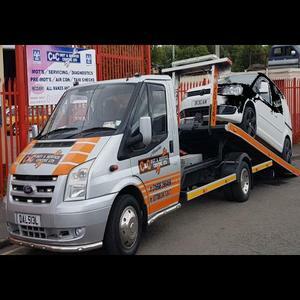 We believe in looking after our customers and providing them with an honest, professional service of the highest quality and we will strive to repair or service your vehicle as soon as possible. All our parts and labour rates are at a very competitive rate to keep your costs down. All our work is fully guaranteed to give you that extra peace of mind that your vehicle will be looked after by our trained professional staff. 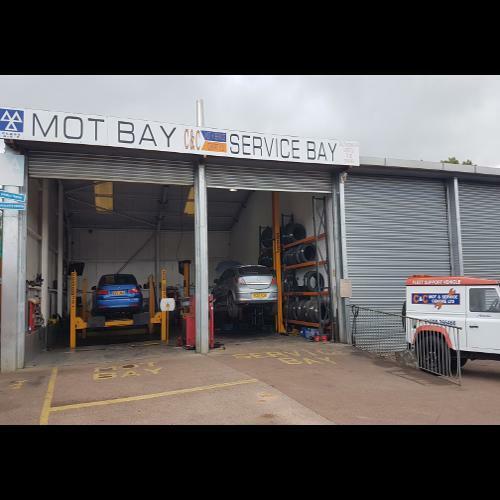 Our technicians are all fully qualified, backed by the ATA and we also have an MOT tester as we can carry out class 4, 5 and 7 MOT's in house. We are proud members of the Scottish Motor Trade Association too. We can carry out work on Sundays by prior appointment.